This category is full of fresh haircuts for men to sport in different seasons. Classic, updated short haircuts, long curls for men and guys, wavy hair and medium hairstyles are those hair ideas which are most liked by men since last many years. 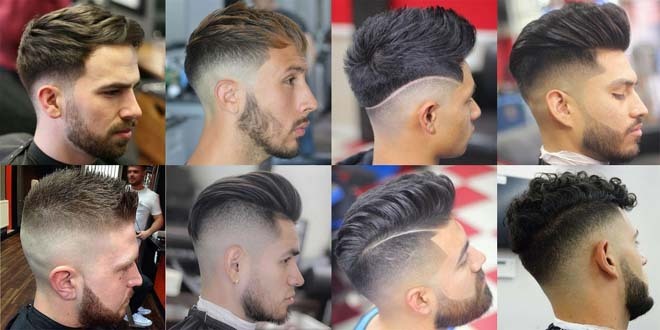 Nowadays not only women but also men love to wear best hair trends according to current era. In these, the old men’s haircuts are replaced by the new ones. Like, you can see the cropped haircut is replaced by the Caesar cut. So, we can say that there is something new and special in every man’s hair. Check out our best ideas of hairstyles for men to wear in 2018.